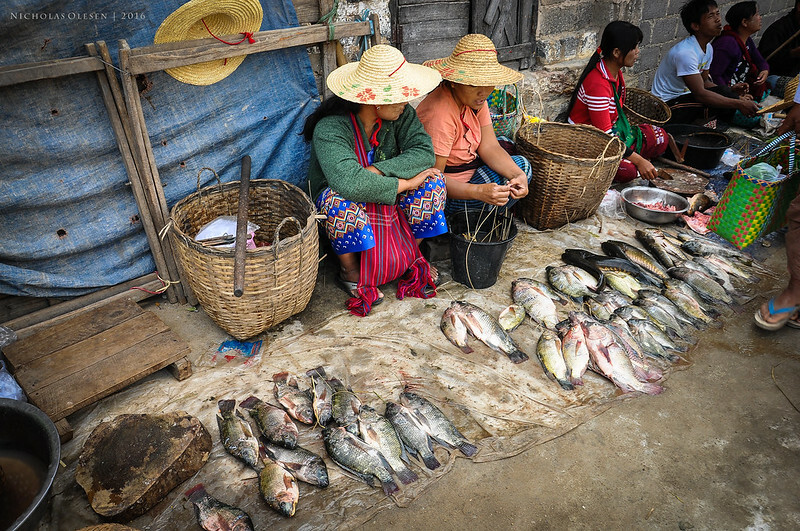 During our stay at Inle Lake, we were lucky enough to have the opportunity to visit the 5 day market at Nampan, on the southern end of the lake. The market rotates between different locations every 5 days. It’s full of different foods, spices, and people from tribes from the surrounding hills. It’s a melting pot of different people, full of sites, smells, sounds – and completely chaotic! At times it was difficult to take pictures because there were so many people, but occasionally the crowds cleared enough to get a shot. On our first day in Myanmar, we flew from Bangkok to Yangon and had a few hours in the afternoon and evening to explore the city. We ventured out on foot into the Chinatown area in downtown Yangon and discovered a daily market there, with stalls selling fruit, vegetables, fish, and cooked food. As the afternoon turns to evening, more and more people appear selling curries, spring rolls, and grilled food. It’s a real feast of fresh, delicious food – and extremely cheap as well as being very photogenic! 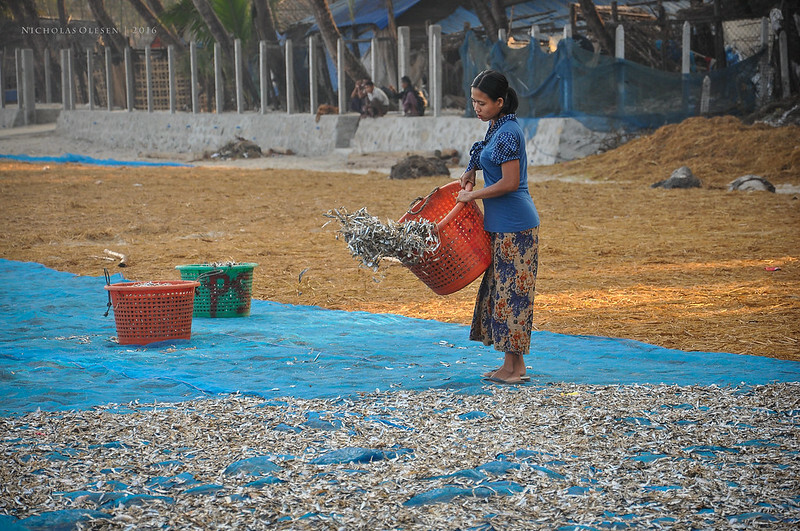 This is a shot of a woman selling fresh fish in the afternoon. No doubt some of these ended up on a grill later in the day! 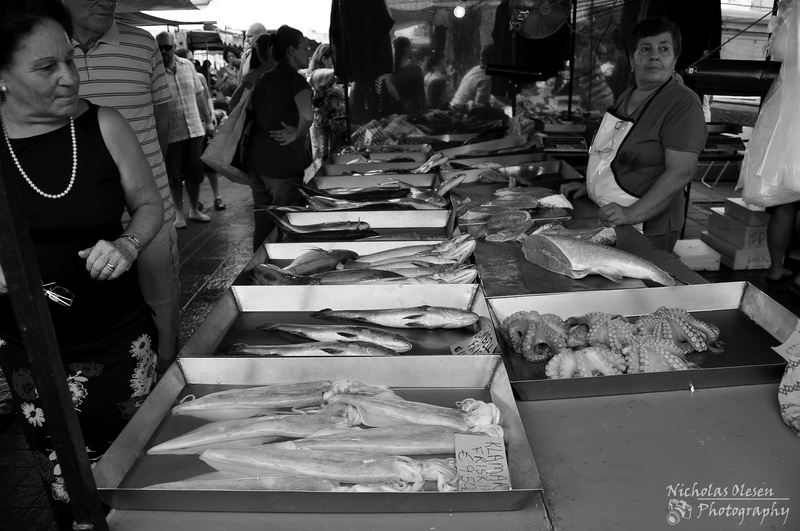 The small town of Marsaxlokk hosts a weekly fish market every Sunday morning. Marsaxlokk also has a very picturesque harbor, with colorfully painted boats anchored in the water. 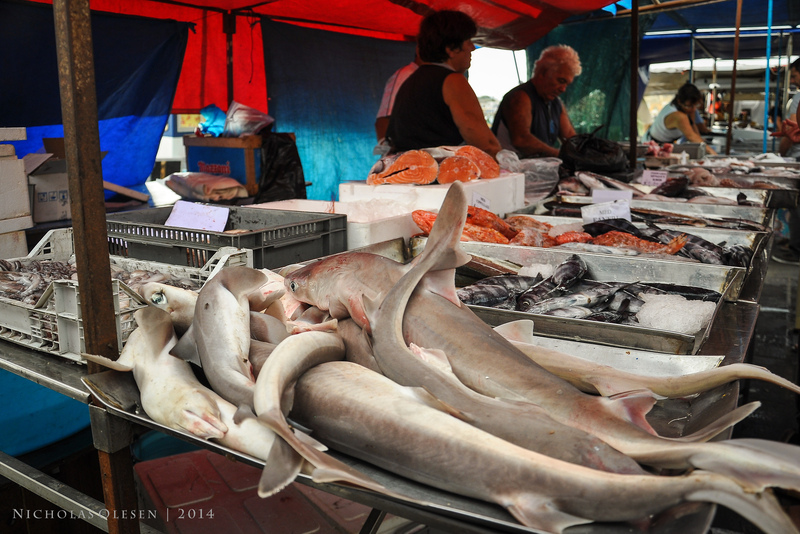 Here a stall displays the day’s catch, including what appear to be baby sharks. 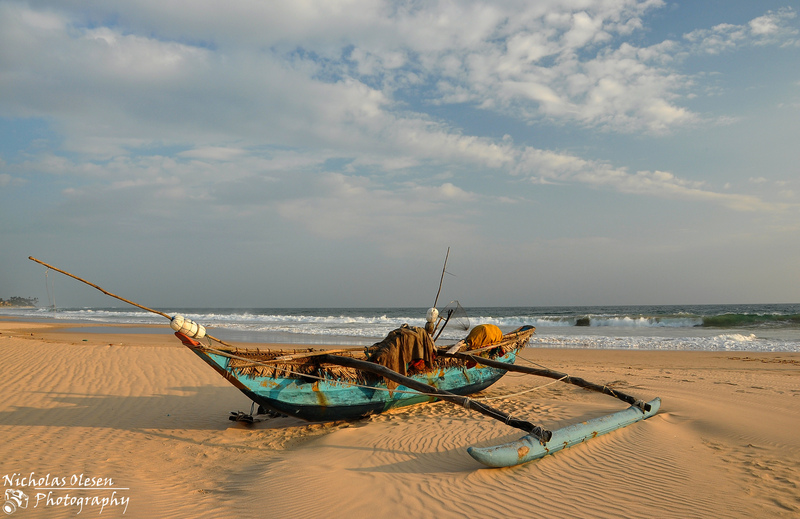 A traditional wooden fishing boat on the beach at Koggala, southern Sri Lanka. 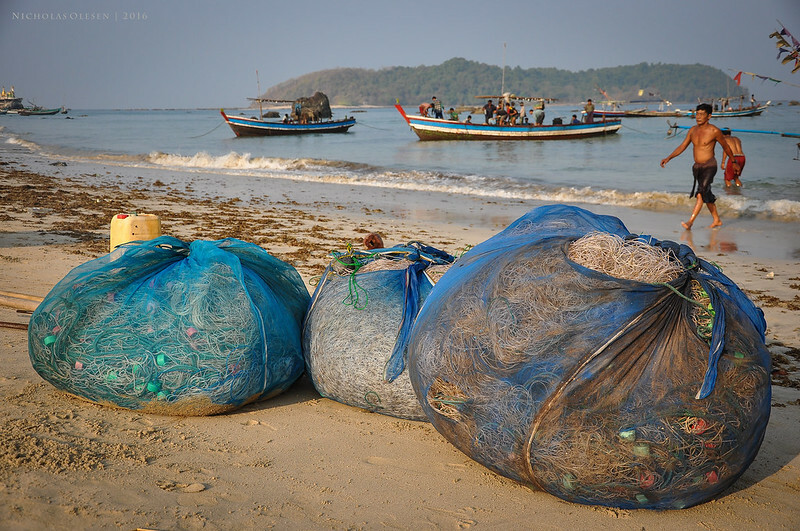 These boats are still used to catch fish, which is then sold at markets right next to the beach. You can’t get fish fresher than that! 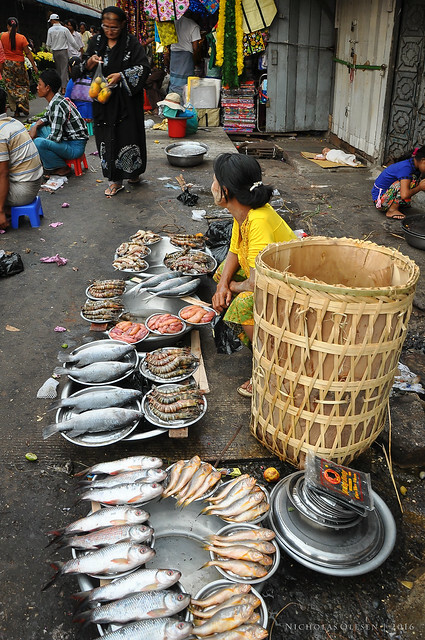 A typical fish market in the nearby city of Galle can be seen here and here. A fishmonger sells fresh seafood at a stall in the Marsaxlokk fish market, held every Sunday morning.